Do you belong to AAA? You might contact their office there to see who specializes in the kind of trip you are looking for. Just so you know, some of the TAs listed in the TA list in this Forum will do Cruise reservations. You can contact them using their emails to see which brands they are certified to work with and know the ins and outs of and see if any fit your needs. I am not sure if you got an answer to your question - but, yes, there are travel agents who specialize in certain destinations and/or travel products. A lot of us have several different areas of expertise - Disney, cruises, Caribbean, Hawaii, Mexico - in a variety of combinations. When I started in the travel business about 20 years ago, we had to know how to research because we still sold every destination and product. Now, we specialize, so we can know almost everything about a few specific places for which we have a passion. At AAA and similar storefront agencies, you will find generalists - those who know a little bit about a lot of places. 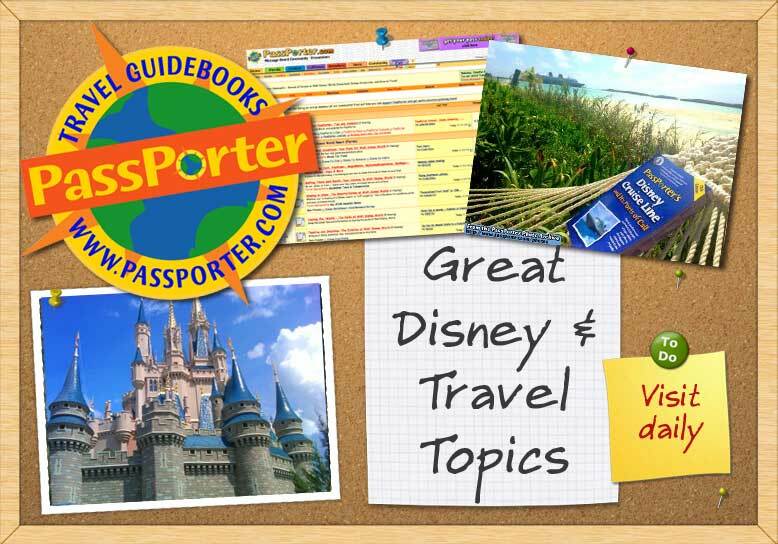 You can check with most of the larger Disney-focused agencies and they will have someone who knows the Bahamas and Caribbean inside-and-out, how to help you, recommend resorts, help with airport transportation, choosing a hotel, etc. etc.